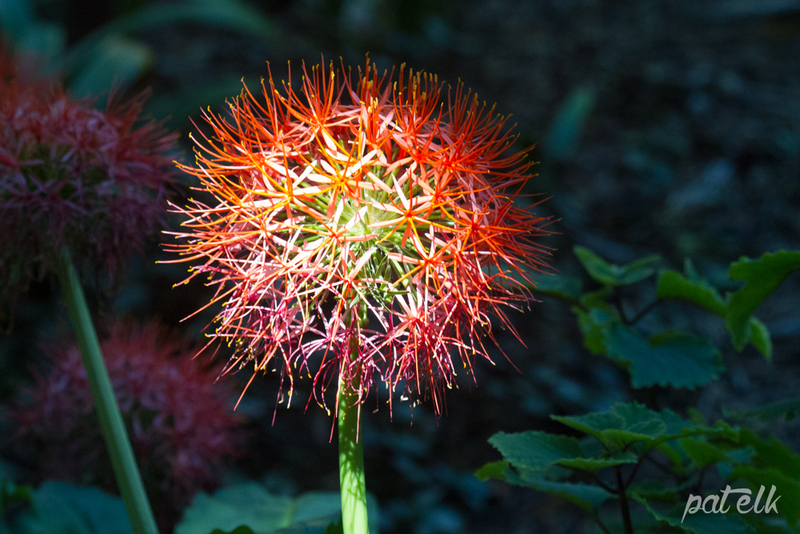 The Fireball Lily – Scadoxus multiflorus (Afrikaans name Bloedblom), also known as the Blood Flower is a perennial with a rounded head up to 25cm in diameter. Mostly found in the Eastern, South and Tropical Africa. We saw this one in the Harold Porter Gardens.